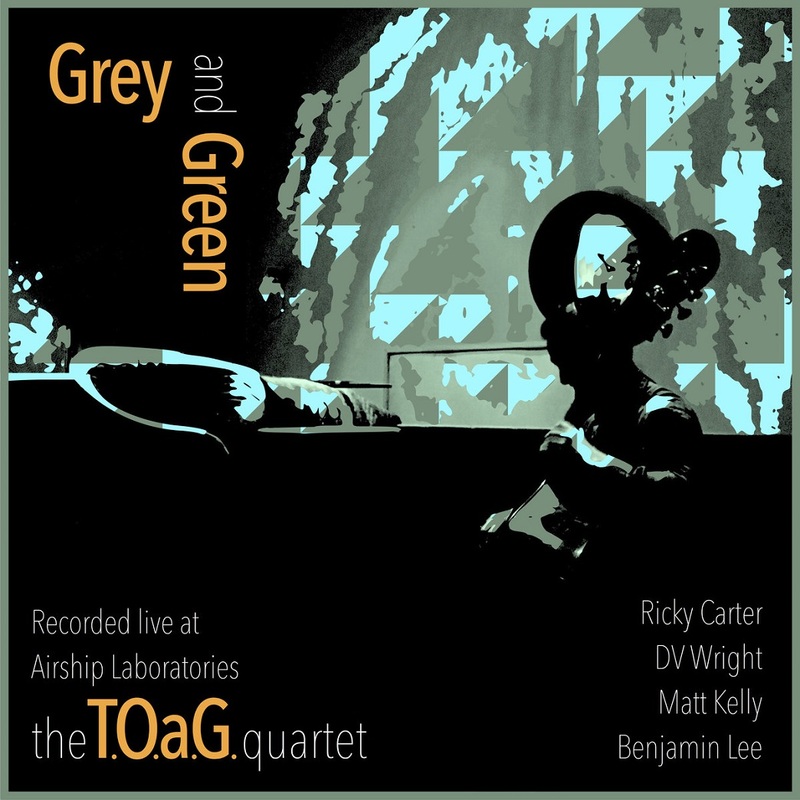 With Ricky Carter on drums, David Wright on guitar, Matt Kelly on trumpet, and Benjamin Lee on upright and electric bass, the T.O.a.G. Quartet is an Oakland based musical organization inspired by the many lineages of jazz and groove. Dedicated to producing exciting improvisational music, supporting arts education, and paying artists a living wage, we hope to spark the mind, and move the spirit.